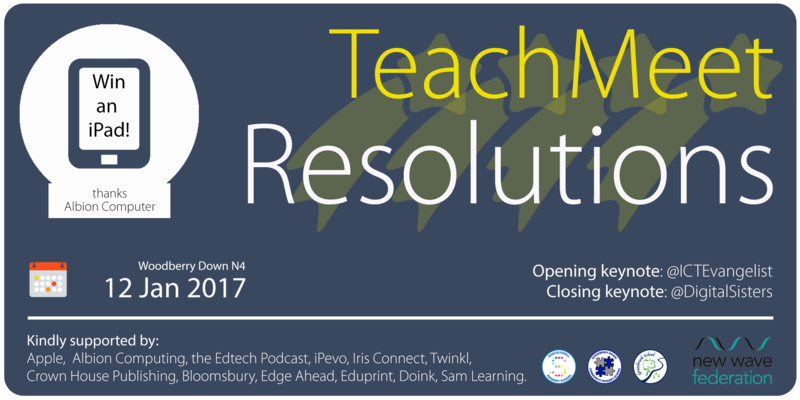 Michelle Thomas is speaking at the TES Leaders Summit at Bett 2017 and organising TeachMeet Resolution both in January 2017, London. 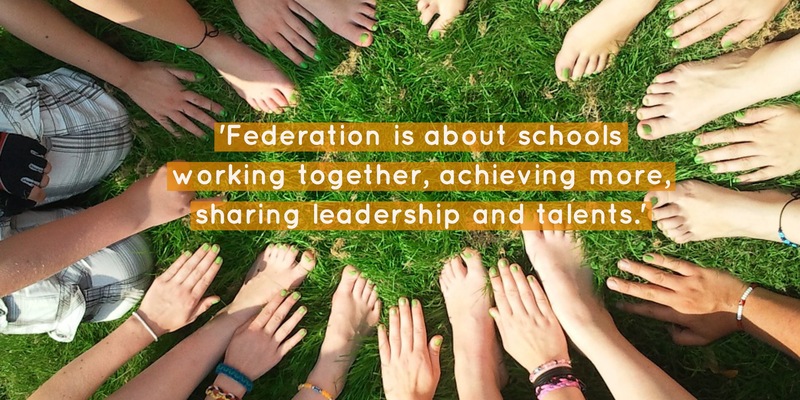 Federation is about schools working together, achieving more, sharing leadership and talents. I don't want my staff to see themselves in a bubble of perfection. I like systems in place. It's a tough life being a teacher. I am a big believer of learning from other people. That's the beauty of Federations and Academies. Leadership makes the difference. I started to see iPads as the hook. We put them in the classroom. It did create a spark of interest in children. We wanted the iPad to make learning independent and get them to collaborate, work together. Take learning to another place, that we teachers couldn't. Don’t use an iPad if it's much quicker on pen and paper! 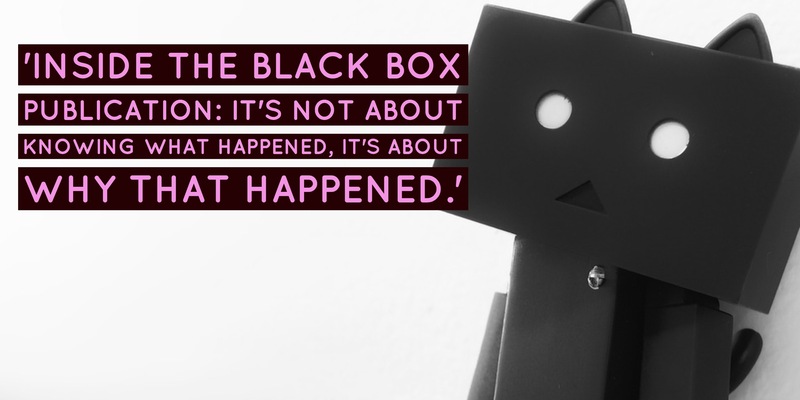 Think about the use of the technology, don’t have it replacing something. Because that's not going to take it anywhere. An appraisal system around the use of technology was key for us, not an extra add-on. Show-casing was a quick-win that allowed us to create a competent digital team. They showed what they were able to do with technology in the classroom. Teach computer science in schools. Not only how to use technology but also how to create technology. Coding? It's important. It is the thinking aspect of it that it is important, computational thinking can be used in other subjects. Computer science should be taught in a cross curricular way. Technology gives you the chance to show your work to a wide audience and children want to excel. Gain your weekly karma points instantly by rating and reviewing on your particular listening platforms. 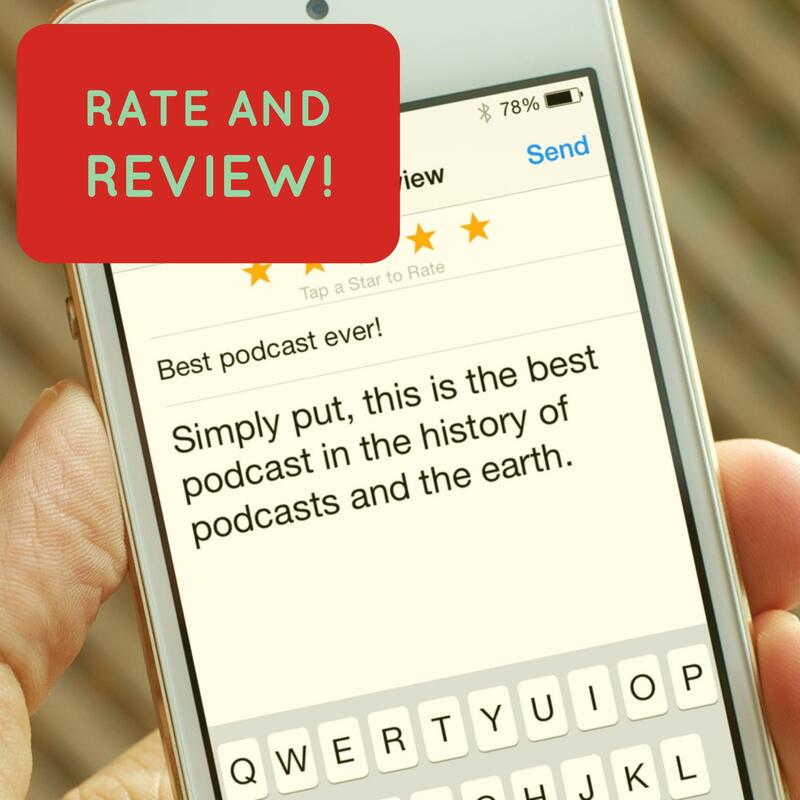 By rating and reviewing, you allow others like you to find The Edtech Podcast more easily. 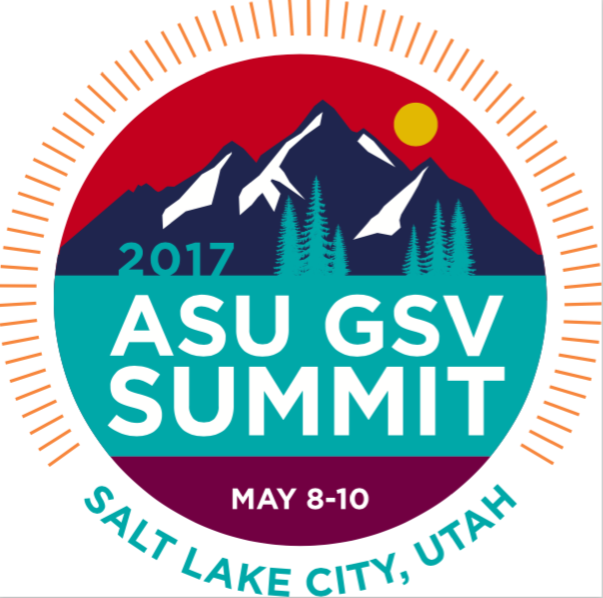 Discount for Listeners: Attention EdTech entrepreneurs! 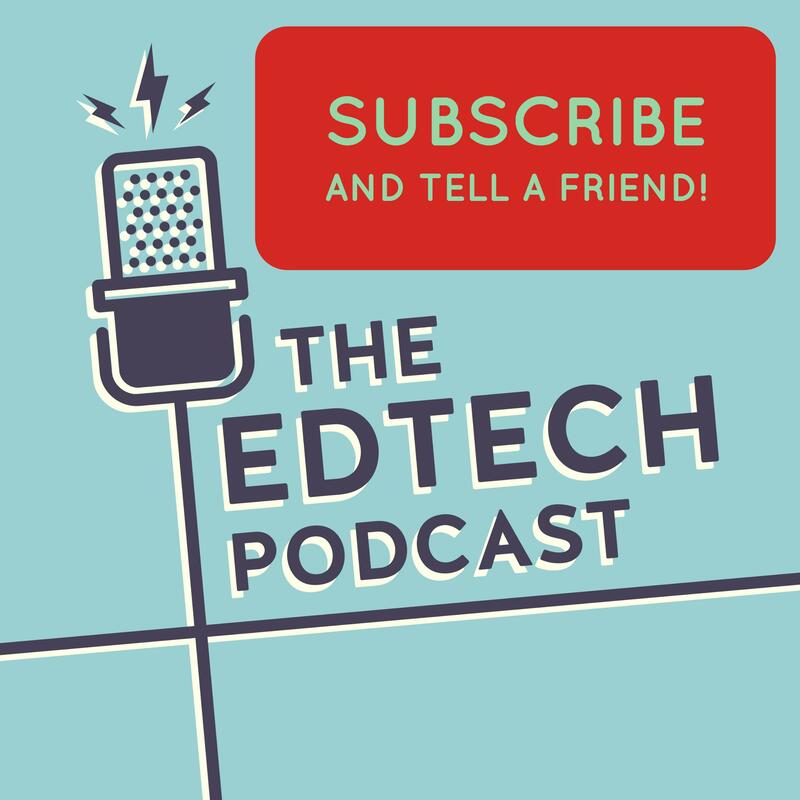 This year The Bookseller has linked with EdTech start-up community EdTech Exchange to curate the first ever Edtech for Publishers conference (part of FutureBook 2016) and they would like to offer you an exclusive 20% discount off tickets to listeners of this podcast. It promises to be a fascinating day, with speakers from across the landscape sharing their ideas and thrashing out the crucial issues, and some of the newest start-ups revealing details of their ventures. To register visit www.thebookseller.com/futurebook2016 and enter promo code PODCAST20. 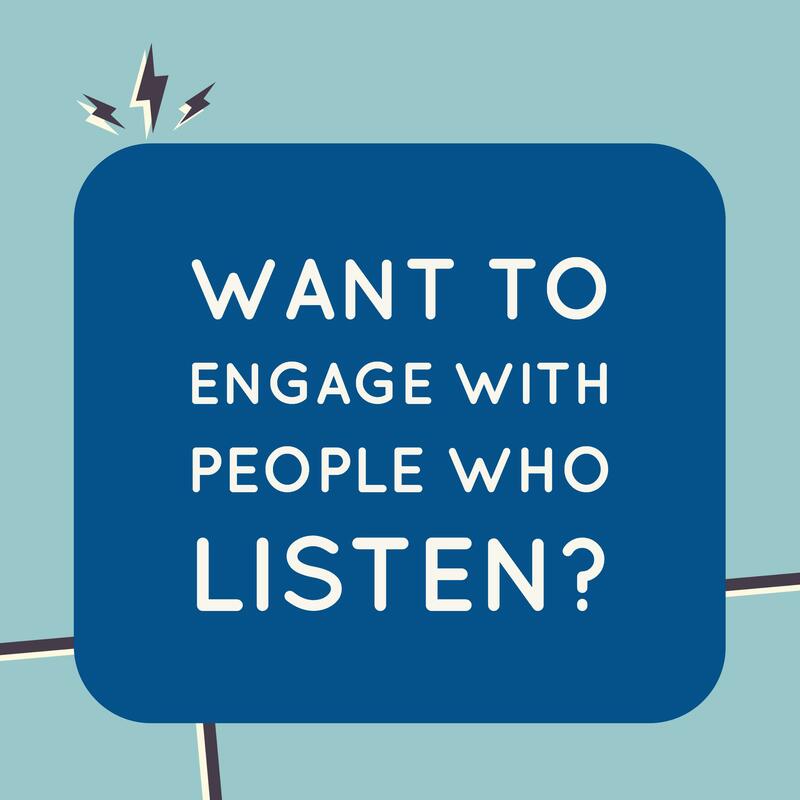 Support The Nordic Edtech Conference in Copenhagen by attending or sponsoring: http://nordicedtech.squarespace.com/program/Contact theedtechpodcast@gmail.com to find out more. 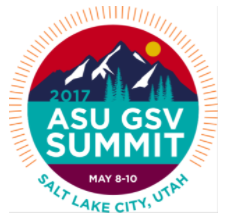 Welcome to new media partners, ASU GSV Summit 2017! What's in this episode? Interview with former Assistant Headteacher, Rob Eastment, Client Services Manager, Firefly Learning on new YouGov survey findings on senior leaders, schools and data: what do they really want and currently experience? Parents evenings and reports - can the experience be improved? Private schools do monitoring achievements of students, they are monitoring it for their own purposes as opposed to the need to feed the information to county council and government. States school teachers are very much under the cosh when it comes to the paperwork. Stuff that actually is getting in the way of what you want to do in the classroom. The biggest issue with data collection is that somebody has to collect it. You need time to collect it, or you need a process that allows you to collect it easily. And you have to have a very good reason for collecting it. The trick is being able to collect the data so that the teachers aren’t having to do more to hand it over to you. The student’s performance is only part of the equation. There's the other aspect which is: what happened that got the student to bring about this performance? John Hattie talks about visible learning and visible learning being a two way street. I’ve got to be seen to be teaching, the students have to see that I am teaching them as much as I have got to see they are making progress. A lot of students are tied to this idea of success, the importance of success means that failure is massively stigmatised. And yet it’s an important part of that process. And if they can see the data and they can understand it, that's fine. There is a perception that IT and computers are the universal panacea. And if I buy enough computers and if I buy enough iPads everything is going to be fine. Interview with Takahashi and his students at Kogakuin University Junior High-School, Senior High-school in order to get some insights in his work and teaching methods. 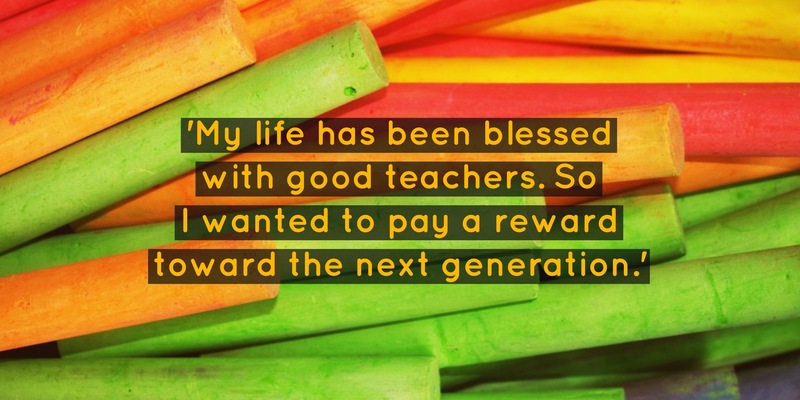 Sample Quotations: My life has been blessed with good teachers. So I wanted to pay a reward toward the next generation. I learned how to teach based on science. In Japanese schools the test score is everything. Learning should be tangible. Students can express their heart, their thoughts making LEGOs. You can learn project management with LEGO. Students started to work independently, that’s wonderful! I.C.T. means I can be connected with students 24 hours. Old teaching style is just lecturing students. Sit down, be quiet. I’m teaching you have to be still. But like that it’s not fun. You should have fun in class. Japanese students are very dependent on some things like repetitions, companies’ names. They have to follow some kind of specific track. Students are always evaluated within the school, but this world is very wide! Rob Eastment, Firefly Learning and an ex-assistant headteacher, discusses the findings from a new Govnet survey on what senior leaders in education really want from their data. Can you have a favourite website like you have a favourite book? 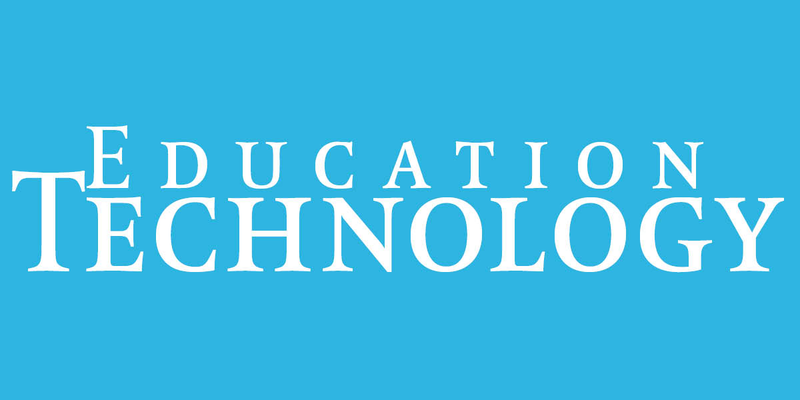 -Which do we need the most in the classroom: textbooks or technology? -What constitutes high quality material? -If textbooks are the answer, what is the question? -What does a good textbook look like? -Does a textbook need to be in print form? Cannot it be in digital form? 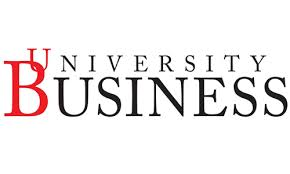 -How could a textbook evocate for the plurality of options that now face subject teachers? School is not just about learning what the curriculum stipulates should be learned. It͛s also about expanding horizons, transformative experiences.